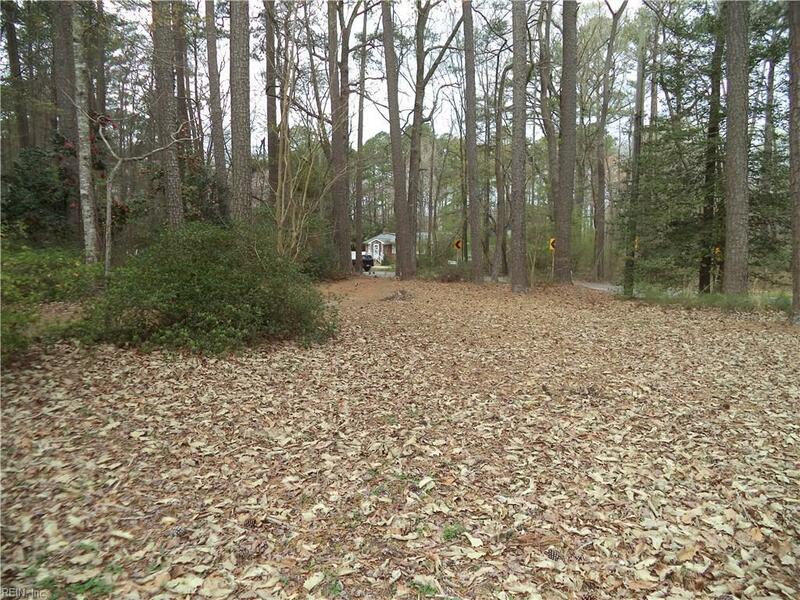 1200 Prosperity Rd, Virginia Beach, VA 23451 (#10249831) :: Abbitt Realty Co.
CASH ONLY- INVESTORS- THIS IS THE ONE YOU HAVE BEEN LOOKING FOR! 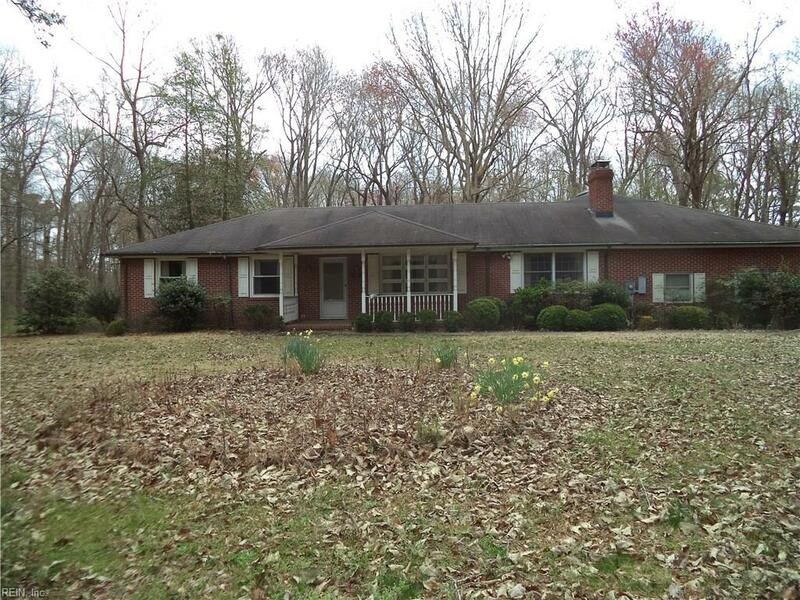 BRICK RANCH ON WOODED LOT HAS SO MUCH POTENTIAL. LOCATED IN A VERY DESIRABLE AREA NEXT TO THE REDWING GOLF COURSE. 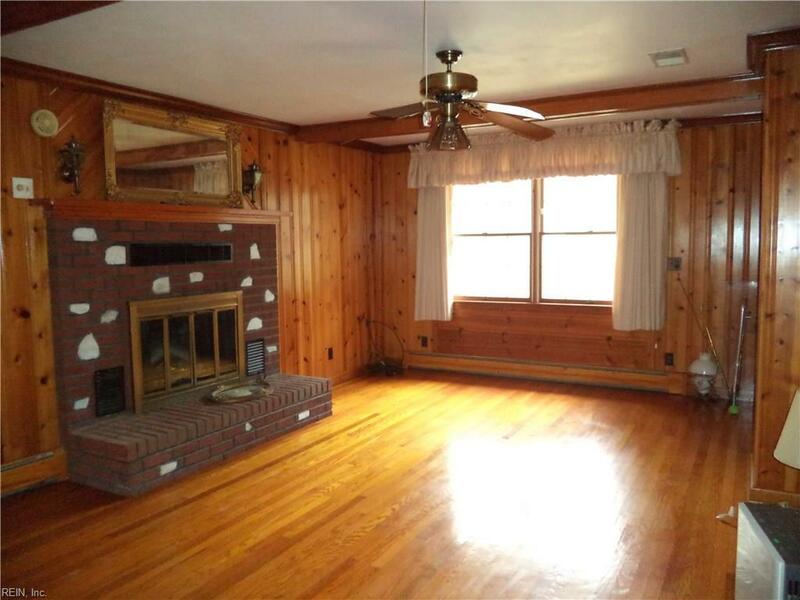 WHOLE HOUSE GENERATOR, HARDWOOD FLOORS, LARGE SCREENED IN PORCH, THREE SHEDS, HUGE LOT-APROX 1 AC. WITH A LITTLE UPDATING, THIS WOULD BE A PERFECT HOME. CITY WATER AND SEWER AVAILABLE FOR HOOK UP. 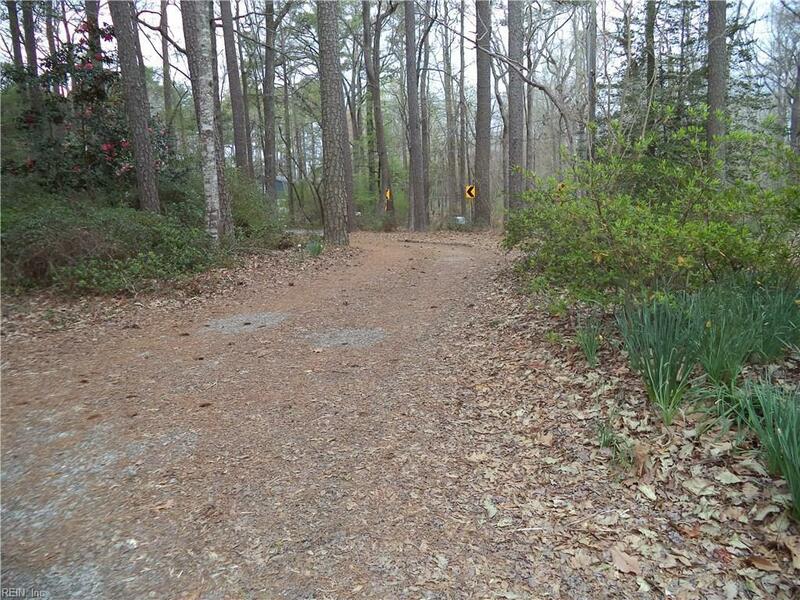 CLOSE TO NAVAL BASES, BEACHES, SHOPPING AND RESTAURANTS.